Please Support Herman Bell – Four Things to do Right Now! 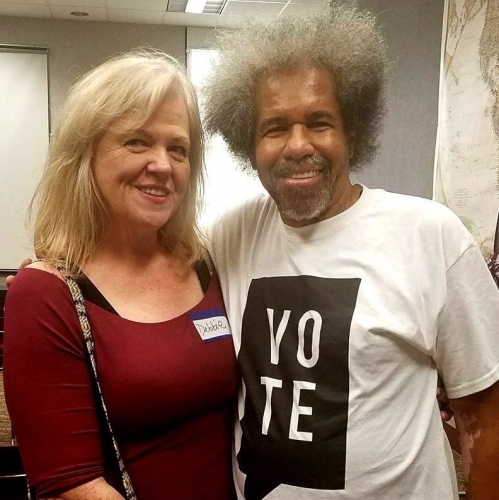 (PHOTO: Albert Woodfox at a meeting of VOTE-Shreveport on October 21. Albert is standing in the back row, sixth person from the right. Click on the photo for a larger image). 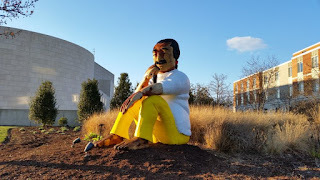 As another year draws to a close, Albert and King are busier than ever traveling the country and the world, sharing their stories and providing inspiration and hope that good things can happen in this horribly broken criminal justice system. 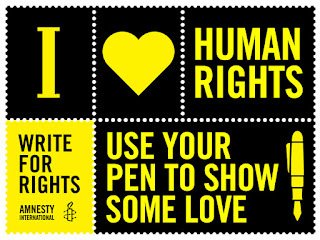 Next week they’ll be heading to Belgium and Germany to work with their friends at Amnesty on launching another Write for Rights Campaign. It’s been a whirlwind of a year for the guys that began with trips to San Francisco to speak at the Exploratorium and UCSF Psychology Dept., then to Toronto and Montreal before heading to Denmark and Sweden, the premiere of their film, Cruel and Unusual in NYC and Los Angeles and a myriad of other events across the county to support multiple efforts. We look forward to wrapping up the year with A3 supporters next month with a report back from their European tour. One of the most difficult things that Albert has had to deal with since his release is the many, many requests he receives from prisoners for assistance. As A3 supporters know, success in this effort took over 20 years to achieve, with hundreds of individuals using all their creativity and energy and resources to draw attention to this case, not to mention a rafter of skilled lawyers and investigators. It is heart breaking for Albert to receive letter after letter from prisoners and their families and friends who share their stories of abuse and denial of rights inside and to have so little one can offer as help. We recall several years ago reading about a wrongfully convicted prisoner who wrote ten letters every day for the 14 years he was incarcerated to lawyers and organizations before he reached someone who heard his story, agreed to help and he was released. There are no silver bullets and no straight path towards justice, just lots of hard work, searching for legal assistance, a committed support group and some lucky breaks seem to be the only advice we can pass on. We’re so grateful that Albert is finally free and that he and Robert are able to enjoy their lives out here in minimum security with family and friends. However, as wonderful as it is to have come this far and to have both Albert and Robert free, justice was not served in this case. Freedom is the consolation prize that has committed them to keep on working for the freedom of others. 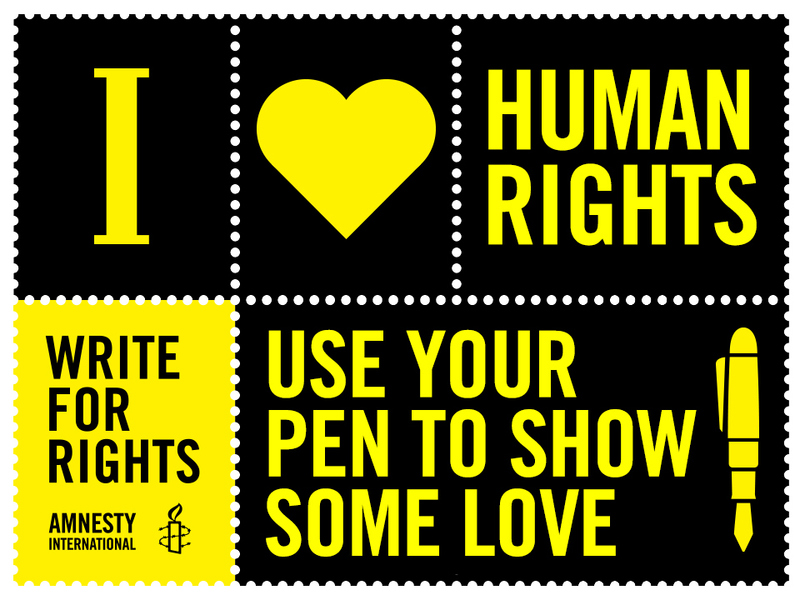 Later this month, Robert and Albert will be going to Germany and Belgium to launch Amnesty’s annual Write for Rights campaigns which encourages activists to write to political prisoners around the world. 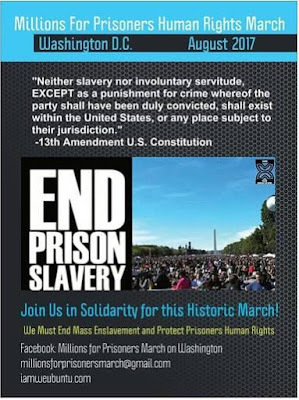 They will also be meeting activists at public events and continuing to campaign & lobby for an end to solitary confinement and the release of political prisoners. In Brussels, Belgium, Albert and Robert will appear at the “Write for Rights” kickoff on Saturday the 2nd and on Tuesday the 5th at a screening of the film “Cruel and Unusual.” If more information about these Brussels events becomes available, we will post it on our twitter and facebook pages. For all of our A3 supporters in Germany, Amnesty International and the Initiative Schwarze Menschen in Deutschland (Initiative Black People in Germany) would like to invite you to two events, both entitled BEING POLITICIZED – Talking about Justice Systems and Racism with Albert Woodfox and Robert King. The events are in the cities of Berlin and Cologne. Event information, written in German, is below. On October 11, the National Geographic Channel premiered the new TV show entitled “The Story of Us With Morgan Freeman.” With the title and focus of the episode being “The March of Freedom,” Albert was interviewed and his story was spotlighted alongside several other survivors of prison and torture. You can watch an excerpt from the section of the show focusing on Albert here, but you will need to subscribe to the National Geographic website, or possibly catch it via On Demand on your TV or as a rerun on the Nat Geo channel where it is next being rebroadcast this Sunday, November 19 at 6pm EST. On October 21, Albert Woodfox traveled to North Louisiana for a meeting organized by the Shreveport, Louisiana chapter of VOTE (Voices of the Experienced). An exclusive article written for the A3 Newsletter by Deborah Allen provides background on the important history of VOTE in Louisiana, as well as a report-back from Albert’s visit last month. Albert was interviewed by KSLA News 12 and a video report published by the Shreveport Sun Newspaper features excerpts from Albert’s talk. You can watch a video of Albert’s full speech here. Tucked away in the far northern corner of Louisiana is Caddo Parish. It is so far removed from the rest of the state you would think you are in east Texas. The one thing that cannot be denied; for years Caddo Parish has incarcerated more than anywhere else in the state. With Louisiana incarcerating more than anywhere else in the US, and the US more than anywhere in the world, logically Caddo Parish incarcerates more people per capita than anywhere else in the world. It is evident Caddo Parish has not changed much since the Reconstruction era. A report issued by the Pew Charitable Trusts in 2016, produced in cooperation with the Democratic Governor John Bel Edward, and the Louisiana Justice Reinvestment Task Force found that more than half of prisoners recently sentenced were convicted on drug charges. The Pew report also outlined how the top 10 crimes that received sentencing are nonviolent offenses. This explains why even though arrests and sentencing are high, the crime rate keeps going up. In Caddo Parish and north Louisiana, the services provided for reentering society do not exist, thereby creating even greater challenges for those reentering these communities to be productive citizens. While the system is broken across the state, in north Louisiana it is even worse. VOTE (Voice of the Experienced) is a grassroots, membership organization founded and run by Formerly Incarcerated Persons (FIPs) in partnership with allies. VOTE is dedicated to ending the disenfranchisement and discrimination against people with convictions. The mission of VOTE – We believe that FIPs, their loved ones, and their communities can use their experiences and expertise to improve public safety in New Orleans. Through civic education and participation, VOTE increasingly mobilizes a strong group of leaders to transform our city’s criminal justice system. 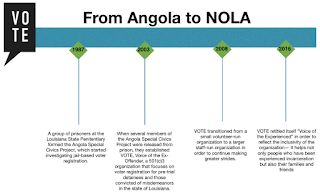 VOTE-NOLA was at the table with Pew, Southern Poverty Law Center, and Louisianans for Prison Alternatives, and the ACLU in formulating the Justice Reinvestment Package. An amazing coming together of allies and a bi-partisan legislation came together to get smart about how the state incarcerates. 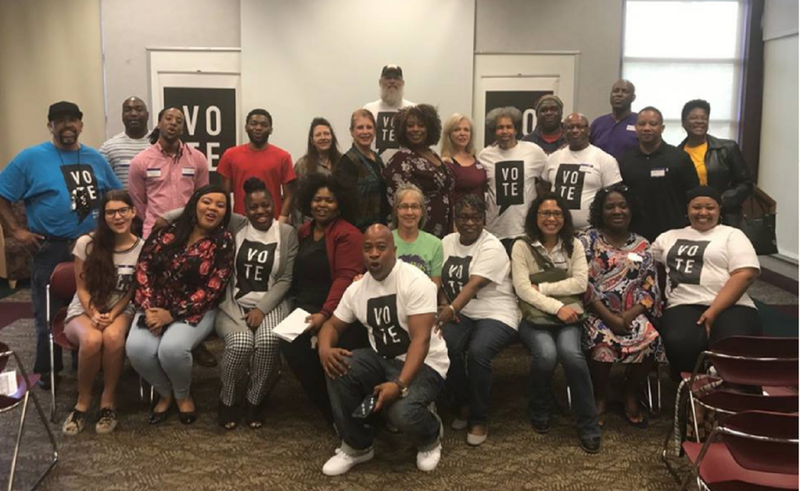 During this meeting of minds, activists and allies came together and identified the need for VOTE chapters across north Louisiana. Executive director Norris Henderson and field director Robert Goodman Jr. recruited Curtis Davis and Stephanie Rogers-Jones to organize VOTE-Shreveport. In less than 6 months, VOTE-Shreveport is seeing a great response from formerly incarcerated people and their allies. The services provided by the New Orleans VOTE chapter will greatly benefit those in northwest Louisiana. The services provided by VOTE are to help with reentry health care, housing, and leadership development, all of which Shreveport is in dire need of. Albert Woodfox graciously accepted an invitation to speak at our meeting and share his experiences of 43 years in solitary and his counsel on helping others successfully reenter. It’s a five hour drive from NOLA to Shreveport. Albert left early to make the 1PM meeting and had to race back for an 8PM meeting in NOLA. Albert called on those in attendance to get behind the efforts of VOTE Shreveport with so much work to do across the state of Louisiana to make this justice reinvestment work and to keep up the good fight. As he told one young supporter when ask why he is still active after his release. –Guest author Deborah Allen, (shown alongside Albert in the above photo from Oct.21) is a long time supporter of the Angola 3. Deborah is a criminal justice activist, author, and executive director of the North Louisiana Civil Rights Coalition who recently established the first civil rights museum in north Louisiana. Join VOTE on December 12, 2017 as we march for the rights of formerly and presently incarcerated women and girls. We will be marching from the First 72+ to City Hall. Email Lead Organizer Dolfinette Martin, dolfinette@vote-nola.org, for more information. 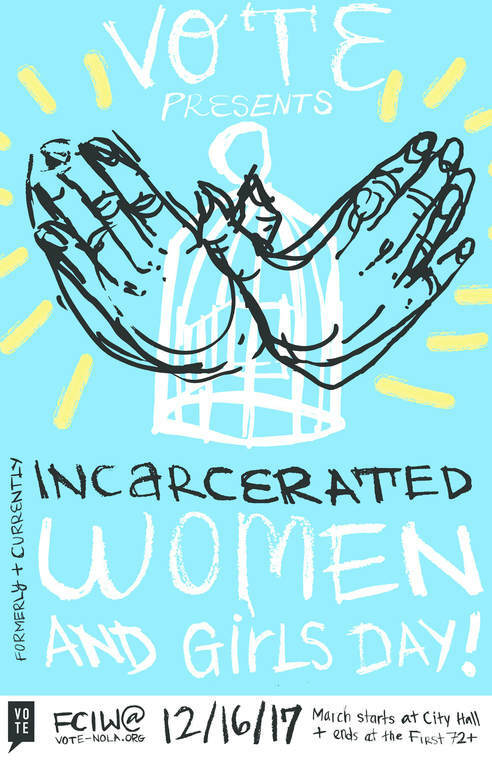 According to The Sentencing Project, there has been a 700% increase in the number of incarcerated women and girls since 1980. These women face greater threat of sexual assault, restricted access to necessary feminine hygiene products, prohibitive health care choices, and inhumane isolation from family and allies. 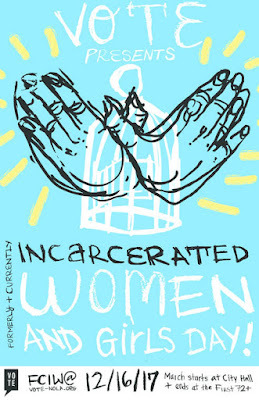 We will be marching to show our support to the women and girls who have experienced, and are experiencing, the injustices of female incarceration firsthand. This interview with Prof. Bell is now the fourth in an extended series. 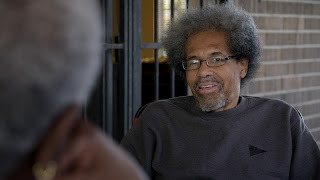 Our previous interviews also focused on human rights and the criminal justice system, and are entitled Prolonged Solitary Confinement on Trial(2012), Terrorism, COINTELPRO and the Black Panther Party(2014), Healing Our Wounds: Restorative Justice Is Needed For Albert Woodfox, The Black Panther Party & The Nation (2015). 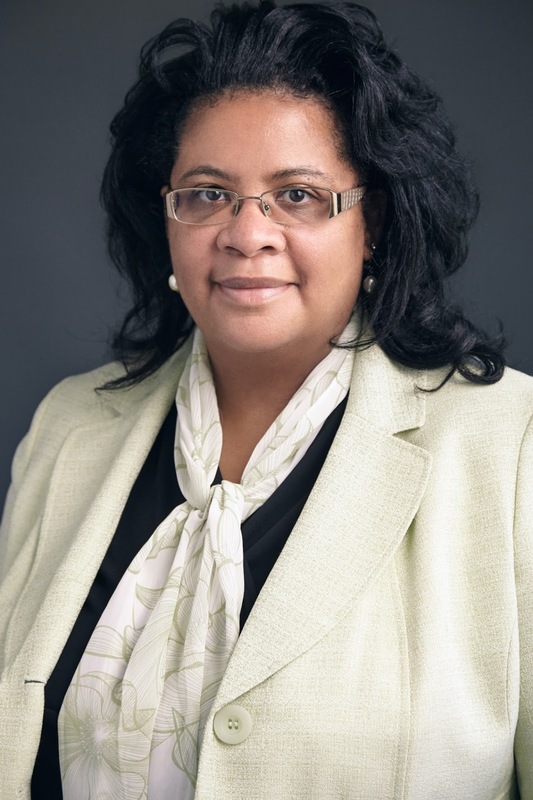 • Creates a legal means for prosecutors to discriminate when it comes to jury practices by allowing them to circumvent the US Supreme Court’s 1986 Batson v. Kentucky decision, which prohibits prosecutors from using race as a reason not to select someone for jury service. 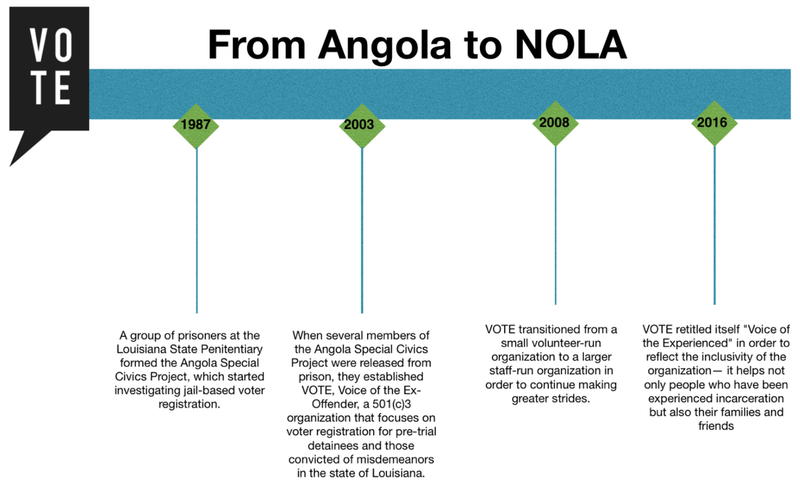 –Angola 3 News is a project of the International Coalition to Free the Angola 3. Our website is www.angola3news.com, where we provide the latest news about the Angola 3. Additionally we are also creating our own media projects, which spotlight the issues central to the story of the Angola 3, like racism, repression, prisons, human rights, solitary confinement as torture, and more.